Another great July 4th Barbeque. Here are some of the highlights for your next summer party. · If you can’t grill, you can roast chicken in 2 large shallow (1-inch-deep) baking pans in upper and lower thirds of a 400°F oven, switching position of pans halfway through roasting, 40 to 45 minutes total. 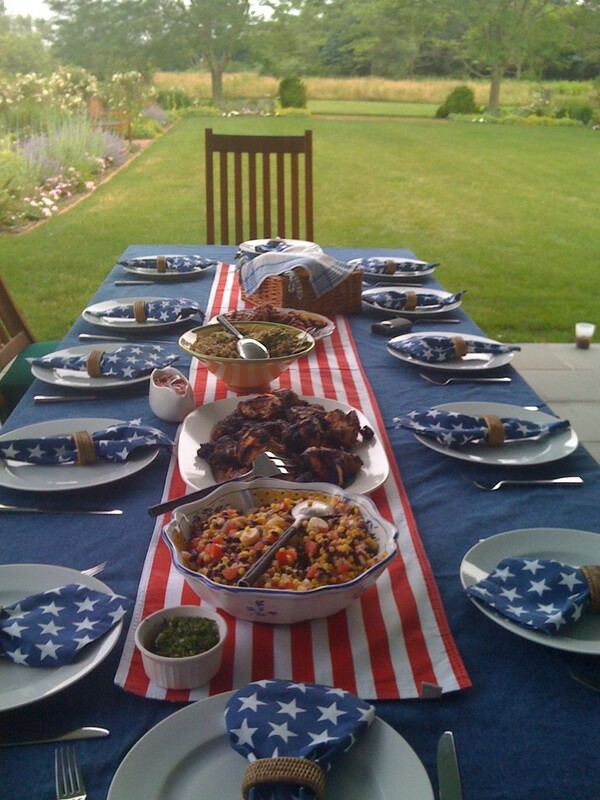 This entry was posted in Food and tagged Barbeque, Food, July 4th, Recipes. Bookmark the permalink.